The year is 1905, London. Gifted sisters, Vanessa and Virginia Stephen, are close but exhibit the natural sibling rivalry that is common amongst families. Vanessa is the painter, but has not yet sold a painting. Virginia’s (a.k.a. Virginia Woolf) book has just been turned down by The Times. The novel centers around the sisters, amongst a cluster of other bright artistic friends (who grow into legend) and come to be known as the Bloomsbury Group. These young, single bohemians include the likes of Lytton Strachley, E.M.Forster, Leonard Woolf, and John Maynard Keynes. Embracing the wild freedom of youth, these artists try to maneuver the challenges and triumphs of a city alight with change. Then the soap opera begins. The tides have shifted and Vanessa plunges into a new emotional phase in her life. She falls in love. 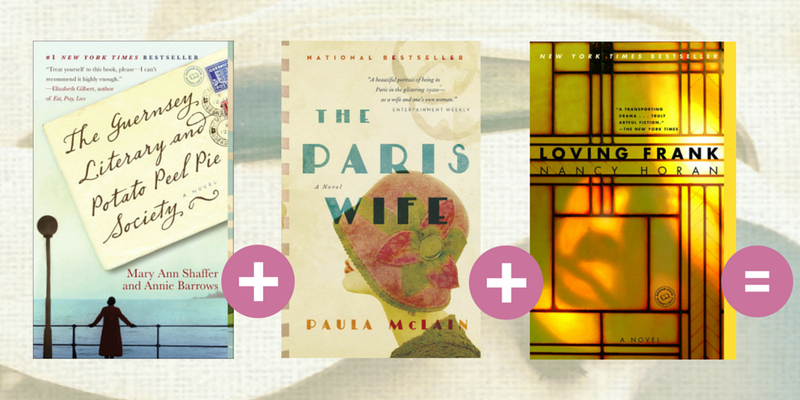 As embarks on the journey towards marriage and motherhood, her sister Virginia feels dangerously abandoned. She is not the focus of attention any more. The novel grounds its narrative around the diaries of Vanessa. Surprising (or not), the beloved character whose books we have adored is portrayed in a much less appealing manner. But nonetheless, we are charmed by the closeness of the sisters, and the realistic portrayal of their anguished relationships. Priya Parmar has an astonishing ability to immerse the reader amidst the lives of the intellectuals at the turn-of-the-century, complete with high brow banter, postcards, telegraph scripts and love affairs. What a beautiful melody Priya Parmar has created from the historical facts we knew about Virginia Woolf and the era when she thrived. Vanessa And Her Sister is written with a beautiful poetry in motion. Short stances, recollections, diary notes, transcripts, postcards, do not deter from the fluid movement of story-telling. If I may make a confession, there were times I actually began reading the words out loud (in many instances with an English accent) to fully immerse myself in the times and the lyrical gossip of The Bloomsbury Group. 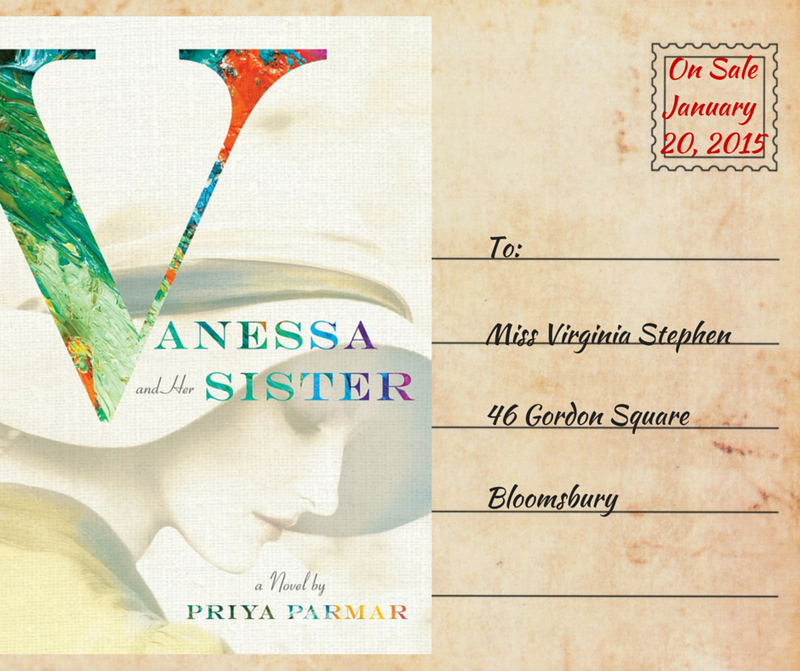 Priya Parmar seems to have done her research and even though it is billed as a fictional tale, it is hard to walk away from Vanessa And Her Sister, feeling like you just read a secret diary and got a slice of what one of the most famous writer’s in history was like. One of my favourite passages consisted of moments when Vanessa would highlight her sister’s incredible writing talents.